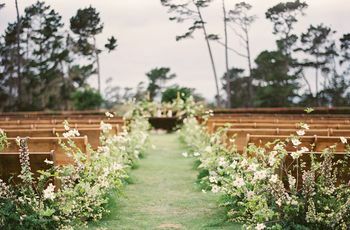 One of the best parts about having a summer wedding? You pretty much have your pick of the litter when it comes to blooms, since many flower varieties are in season during this time. This means unlimited potential as far as color, size, shape, scent — you name it! 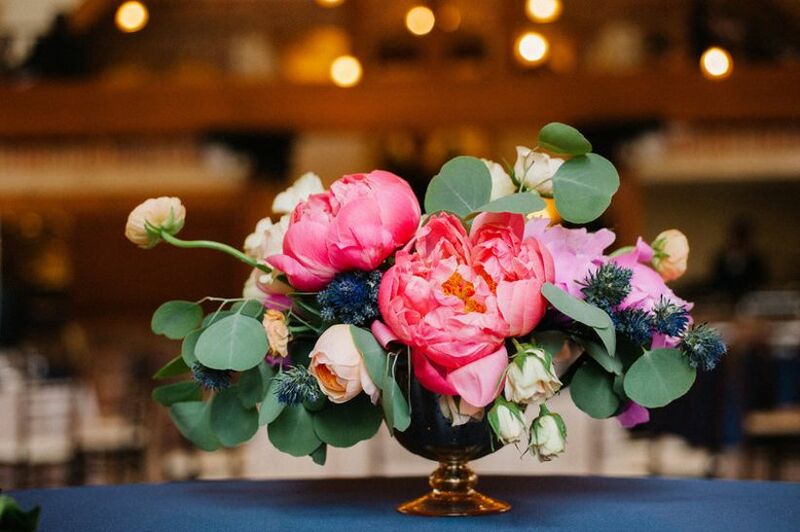 “Summer weddings offer designers the best quality of product, which we can then translate to gorgeous and unforgettable weddings and events!” says Mathew Lahey of Ashland Addison Events in Chicago. Getting excited? Good! 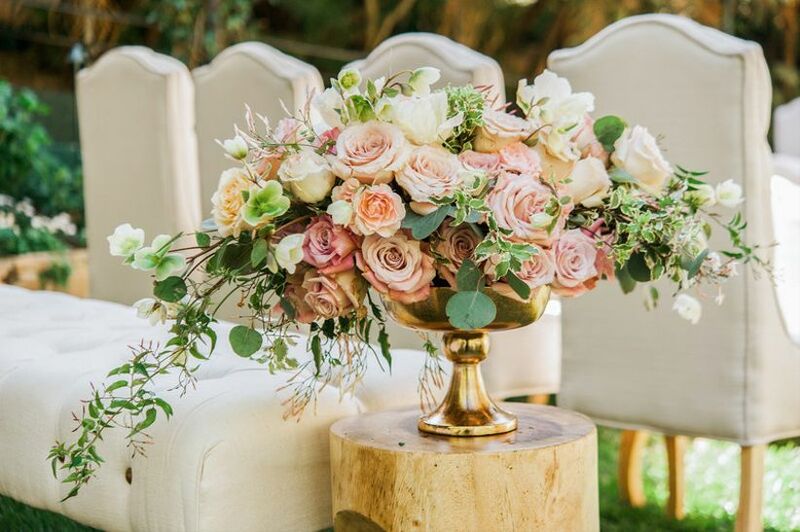 We asked top florists to reveal the hottest summer wedding flowers, so you can come to your florist appointment with your go-tos on hand. If there’s one flower that screams summer, it’s definitely the peony with its billowing petals and fresh scent. 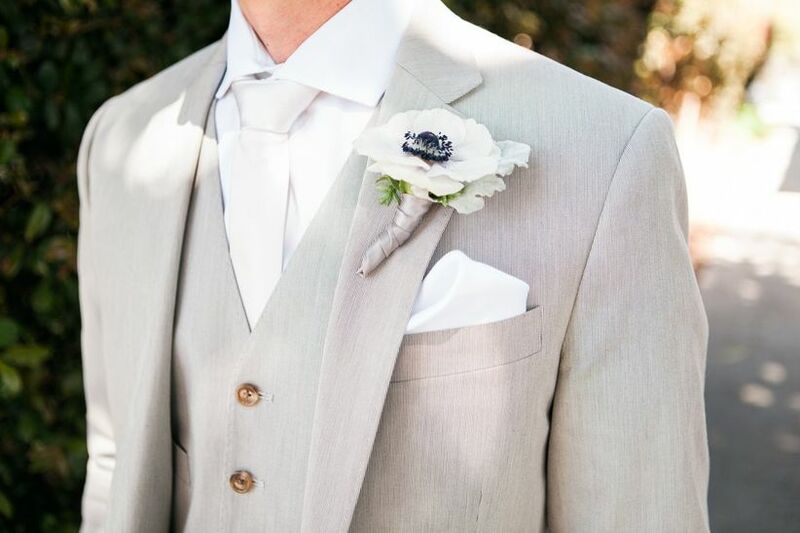 Not surprisingly, it's one of the first flower that florists think to use for summer weddings. “Peonies come in several vibrant pink, yellow and white hues and are incredibly fragrant,” says Lahey. 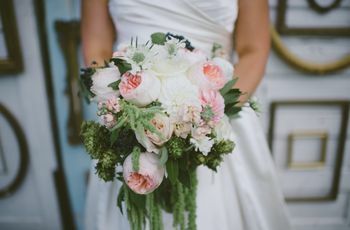 “Plus, they are a larger bloom so you really get more bang for your buck!” Something to keep in mind, however, is that peonies are only in season for a few short weeks. 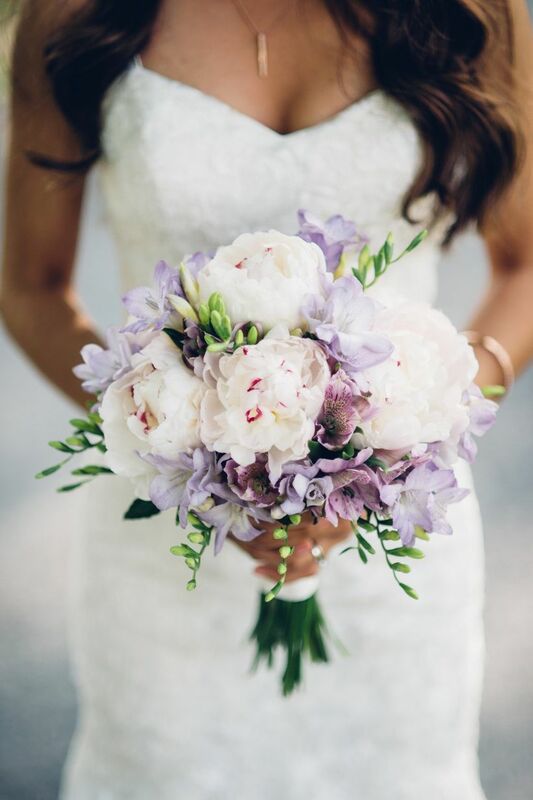 Their season typically lasts from the tail end of spring through midsummer, so wedding florists like to get them while they’re hot! There’s nothing more romantic than a rose. It’s simple, elegant and undeniably breathtaking. 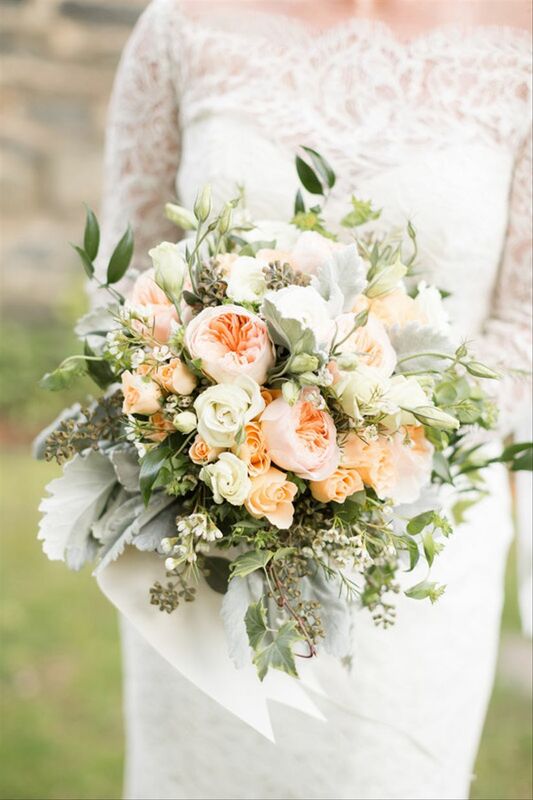 “These are a favorite of brides especially in this season due to their amazing smell, high petal count and their textured look,” says Christy "CeCe" Todd of CeCe Designs and Events in Birmingham, Alabama. 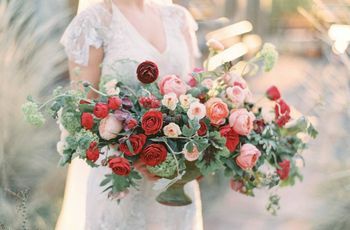 “Garden roses are typically year-round flowers and always make a great substitute for peonies during the time that they are out of season.” An added bonus is that they’re a bit cheaper than peonies, so they can be more cost-effective while providing the same look and feel. Lavender is a small but incredibly fragrant flower. It’s highly desired during the summer season, thanks to the fact that its coloring goes perfectly with the pastel palettes that are popular among spring and summer couples. 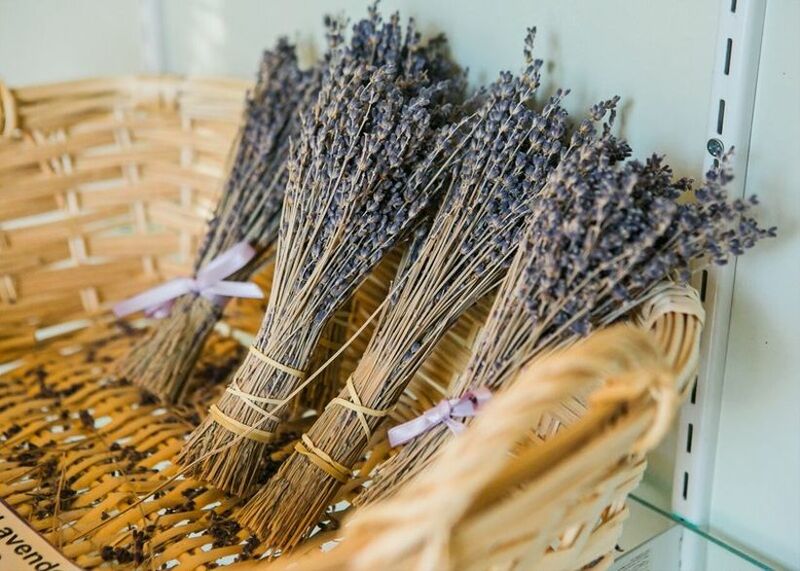 “Lavender works gorgeously in a bouquet, providing both a calming scent as well as a touch of purple that makes you think of summer,” says Lahey. “It can also be applied in many different design styles, from rustic and classic to modern and sleek." Also known as the moth orchid, these blooms make for a stunning cascading bouquet. “Orchids have been around forever and were a staple in the late '80s and early '90s,” says Todd. 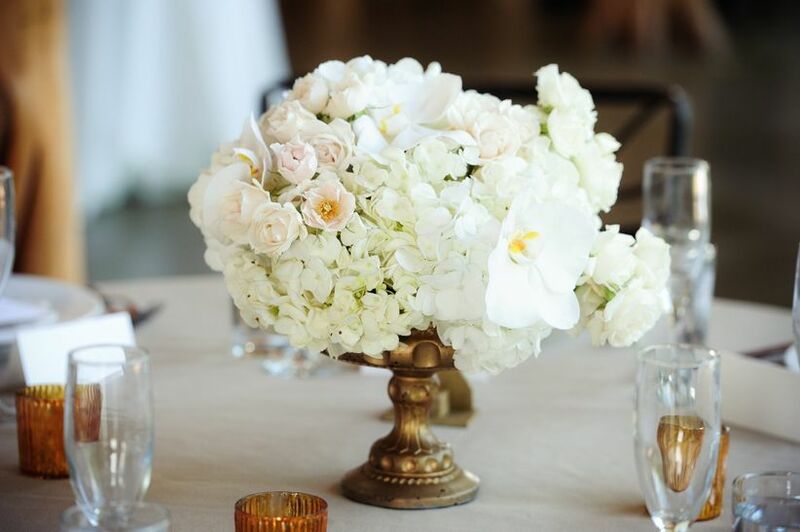 “They are now making a comeback for the luxury bride.” With an average price point of $50 per stem, brides who are lucky to be working with a higher-than-the-sky price range are requesting these orchids as a statement piece in their floral arrangements. 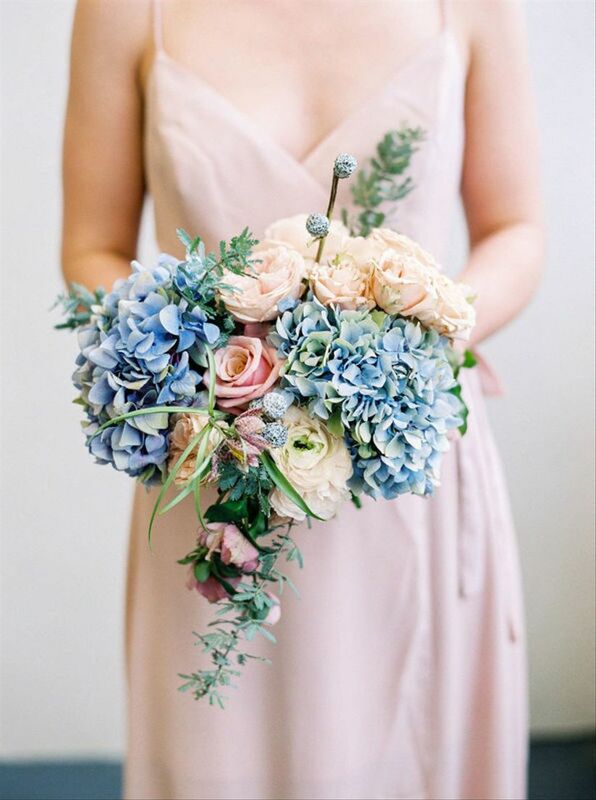 A staple in floral design for decades, the hydrangea has become even more prevalent in the last 10 years. “Being from the South, I can attest to the fact that this flower is loved by all the Southern belles who grew up seeing them in their mother's and grandmother's gardens,” says Todd. 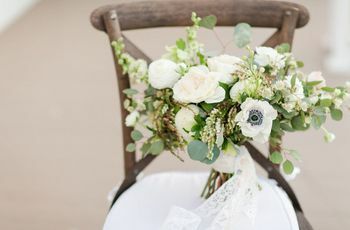 “The irony, however, is that, in the South, hydrangeas aren't typically a fan of our heat, but we still love to use them anyway!” It’s important to note that these flowers require a little extra TLC, but they are available pretty much year-round and each head averages four to eight inches, which gives brides more bang for their buck.